Four species of dogwoods (Cornus spp.) are native to the plains and foothills of South Carolina. The flowers are tiny, but seem large and showy because they are surrounded by larger, usually white bracts that lure the attention of insect pollinators. These shrubs and trees appreciate a moist, acidic soil and shading from hot summer sun in order to grow and perform their best in the garden. Flowering dogwood (Cornus florida) is one of North America's most beautiful flowering trees as is beloved in South Carolina as a harbinger of mid-spring. White or pink flower bracts appear in March and early April followed by small oval fruits that are red in summer. In autumn the leaves blush to shades of red, purple and pink. This deciduous tree grows 20 to 25 feet tall. Also called green osier, the pagoda dogwood (Cornus alternifolia) has tiered branches that gives an attractive, architecturally interesting display. In early summer small white flowers appear and developed into blue-black fruits by autumn. The foliage turns red and purple in autumn, too. It grows 20 feet tall. A small, bushy tree with multiple, suckering stems, gray dogwood (Cornus racemosa) has sienna colored twigs that mature gray. The white flower bracts appear in late spring and yield white berries by late summer. In autumn the leaves turn purplish red. This deciduous plant grows 10 to 15 feet tall. 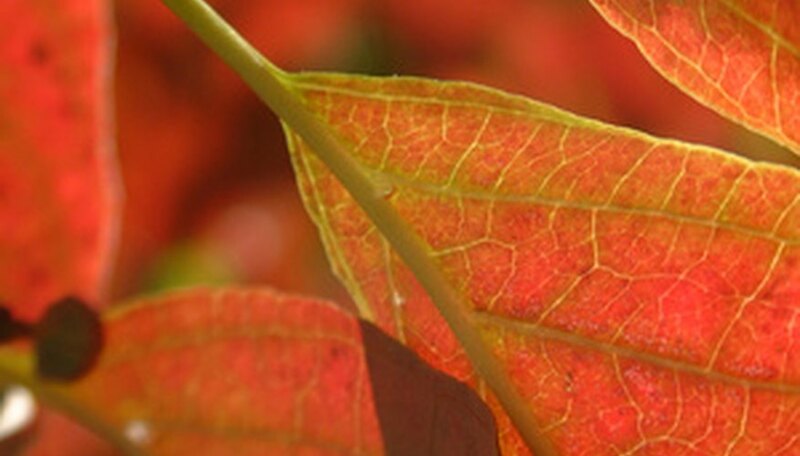 A deciduous large shrub, the silky dogwood (Cornus amomum) is loved for its white bracts in late spring and colorful orange, red and purple fall foliage. The fruits are interesting as they look metallic, being grayish blue. This plant grows 10 feet tall at maturity. Several ornamental dogwoods that are exotic, or not native to South Carolina, are popular in gardens. Many are native to eastern Asia, such as the kousa dogwood (Cornus kousa), giant dogwood (Cornus controversa), evergreen dogwood (Cornus capitata), Japanese cornel dogwood (Cornus officinalis) and Tartarin dogwood (Cornus alba). Bloodtwig dogwood (Cornus sanguinea) hails from Europe. The red osier dogwood (Cornus sericea/stolonifera) is native to eastern North America, but does not occur naturally as far south as South Carolina. Another plant, Cornelian cherry (Cornus mas), is botanically a dogwood although misleadingly commonly called a "cherry". It also is grown as an ornamental in gardens across South Carolina.